The Beginning of a Journey – Lead. Learn. Grow. There is no better beginning to this journey than a quote. This quote from Thoreau, amongst many other quotes (of which you will no doubt get to peruse), has inspired me time and time again to be better. It has inspired me to look within and search out the best of myself to share with the world and most importantly to follow my dreams. This blog will be my reflections, insights, ideas, books, and any other useful tidbits that have and continue to shape my practice as a leader. I don’t claim to be a perfect writer, so please be gracious if there are errors from time to time. I am human. I also don’t claim to know more than anyone else. I am a learner first and foremost and committed to that. Please feel free to post your ideas so that we learn from one another. My hope is that these things will be practical and beneficial to you as I share with you Ed. Leadership Her Way. Please like, share, and enjoy the quote! Congratulations! Exciting and new adventures are always just around the next curve or over the next hill! I look forward to following you along your journey. Check out eddieclark.org for my “path less traveled” of working with parents and teachers of students with disabilities. Thanks Eddie! I’ll do that! Eager to join and humbled to be a part your leadership journey. 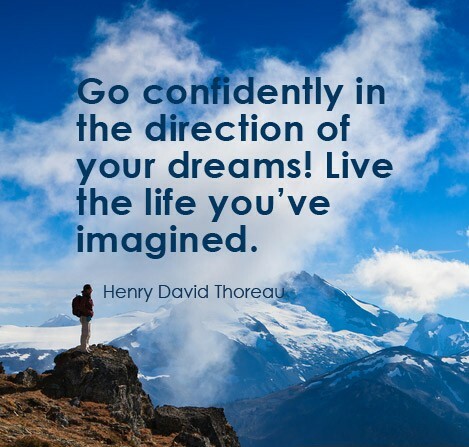 Confidently forward we go! Bennie you will be amazing! Great leadership, great team, great passion, and great success!